The Dart is back! Detroit has delivered, and today's Dodge enthusiasts have a new small-car platform ready for suspension upgrades. This platform was inspired by the popular European Alfa Romeo Giulietta, which enjoys a huge following in Europe. So you have upgraded the wheels and tires, and now the traction has increased. More traction means more body roll, and the 'leaning' during cornering follows suit. The fix is simple! 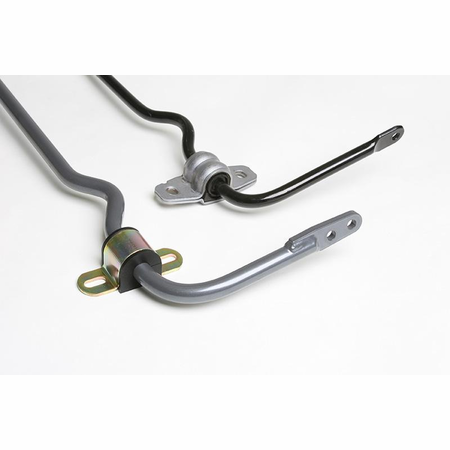 Bolt-on a Progress rear adjustable sway bar, and tame that unnerving body 'lean' while cornering. 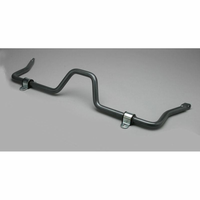 Now enthusiasts can sport-tune their 2013-14 Dodge Dart for improved handling with an upgraded Progress rear Anti-sway bar. 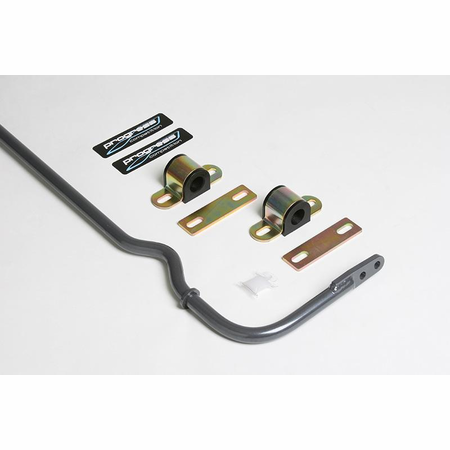 This bolt-on suspension component will minimize the uncomfortable body 'roll' during sport driving, and reduce understeer or 'plowing' during cornering. 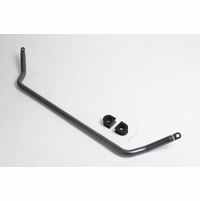 This rear sway bar replaces the OEM 14 or 15mm bar with a larger 19mm diameter alloy steel anti-sway bar and new polyurethane bushings. 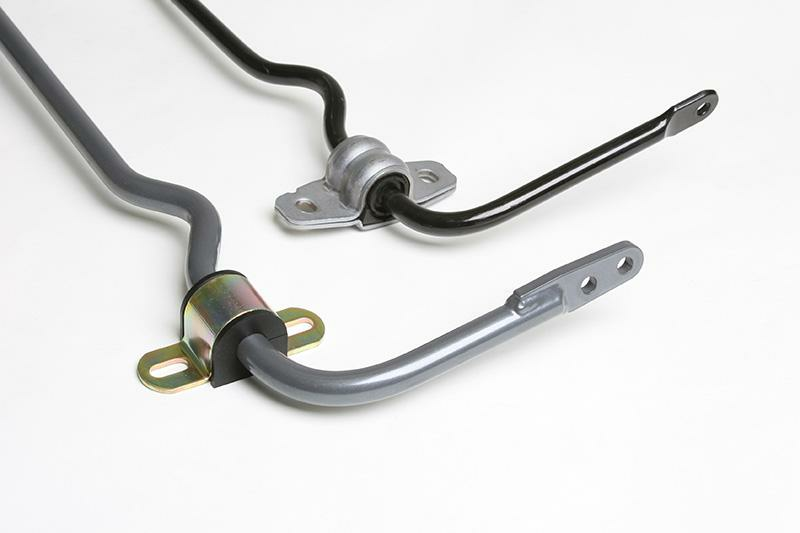 The end of the sway bar has two adjustment locations, so you can fine-tune the roll stiffness. The replacement polyurethane bushings are firmer than the OEM rubber units, so the new bar responds faster to cornering inputs. 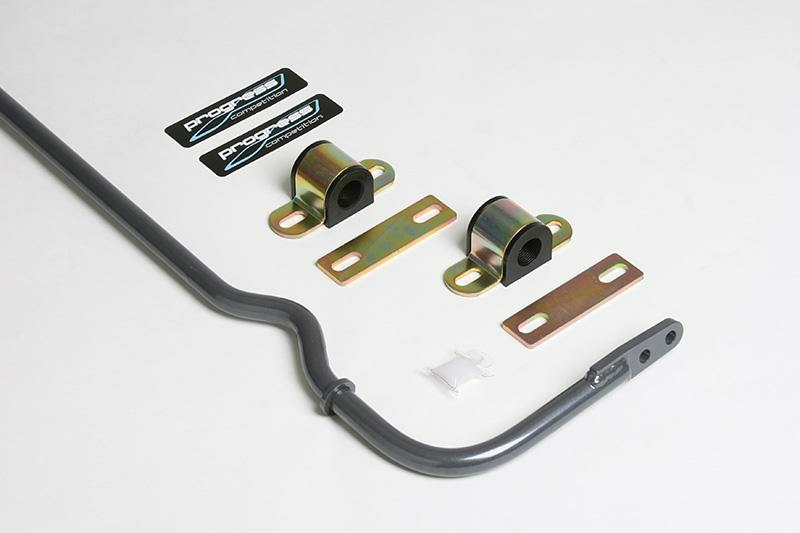 This Progress sway bar upgrade will also improve highway tracking and speeds up the steering response. The kit is complete, including synthetic chassis grease & installation instructions. 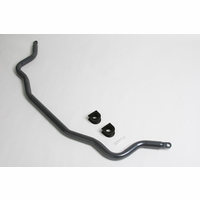 -Progress Anti-sway bars are cold-formed in-house using our custom-built precision bending equipment. Both laser-cut and CNC bar ends are MIG welded in place using a precise fixture for an exact fit.